By chance, as I was looking for something to read on my kindle, a book cover caught my attention. 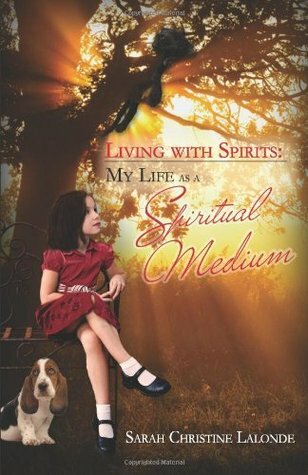 A darling little girl and her Bassett Hound were sitting under a beautiful tree looking up at the title of the book, living with Spirits, My life as a Spiritual Medium, by Sarah Christine Lalonde. I wanted something different and thought the title was interesting. It was one of my best decisions, ever. I always wanted to know more about this subject, but generally, most books of this nature seemed cookie cutter at best, but not this book. Sarah brings such warmth to her personnel stories of growing up with spirits with such insight, understanding, clarity, and love that you can feel your own spirit lifted. Sarah also introduces the reader to a beginning understanding of how all of us are spiritual beings with abilities we may not even know we have. These abilities for the greater good are about self-growth, and an understanding of why we are here in the first place. I highly recommend this introduction to self-discovery and enlightenment with spirits. “Something in the Air: A Homecoming Romance is a short story prequel to Ben’s upcoming series. This first short story coming soon! What if it’s true that you can never really go home? 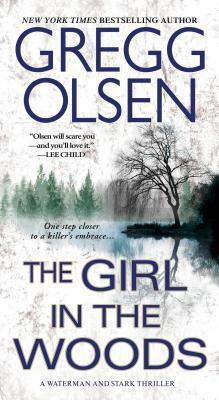 Returning from a soul-crushing war, Daniel Dragan is determined to put the past behind him. But with his beloved uncle dead and the town’s economy in a slump, there may not be much to keep him in San Prospero, California. That is till he is startled by veterinarian Willow Devon at the roadside lookout above their hometown’s new factory. This soul-stirring series from Ben Starling continues with the novel Something in the Water, to be released on January 21, 2016.